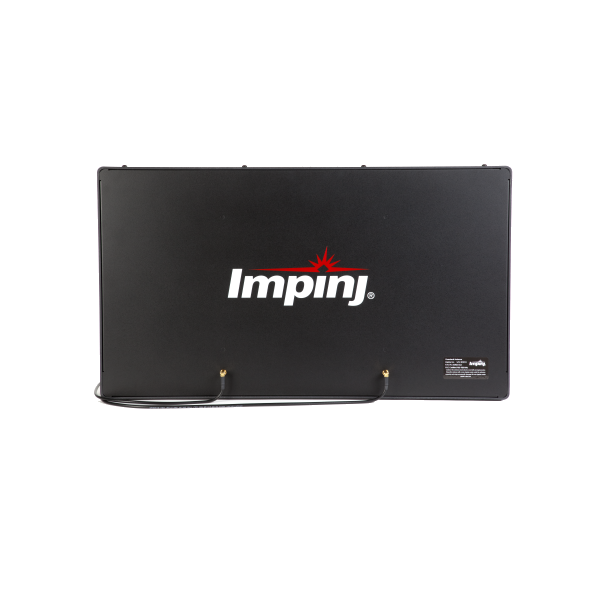 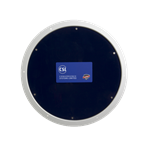 The Impinj Guardwall Indoor UHF RFID Antenna is geared toward item level reading and provides a tightly controlled read zone and intense RF field, critical to penetrating deep into packed cases. 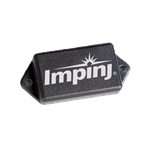 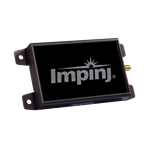 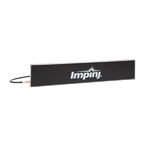 When used as a pair, the Impinj Guardwall RFID antenna absorbs energy from its opposing mate so that very little passes beyond the exterior face. 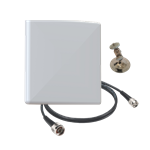 This configuration maximizes stray read rejection by constraining the read zone to the area within the two antennas. 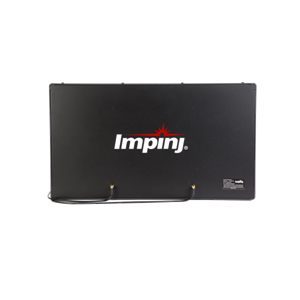 It also increases read reliability by maximizing the intensity within the read zone.